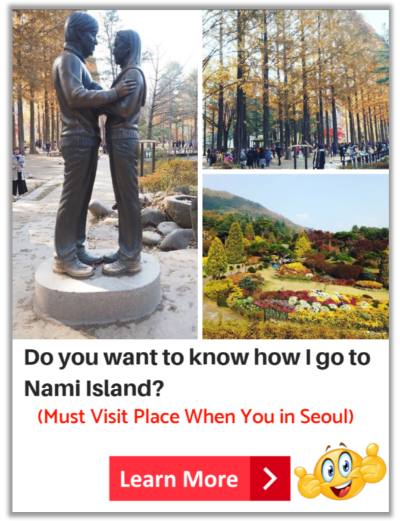 Check here to know about what things to do at Namsan Seoul Tower in Korea. 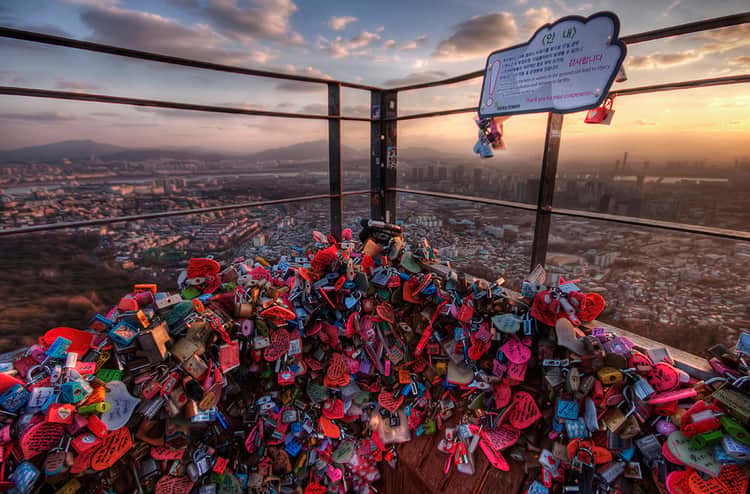 This post also provided multiple solutions to you on how to go to N Seoul Tower. You will become an expert of going there after finished reading of this post. WHAT information you can get from here ? When you go to N Seoul Tower, remember to go to the roof terrace of the tower because you can get an opportunity to see the stunning view of entire Seoul City and enjoy the surrounding with nature and fresh air. 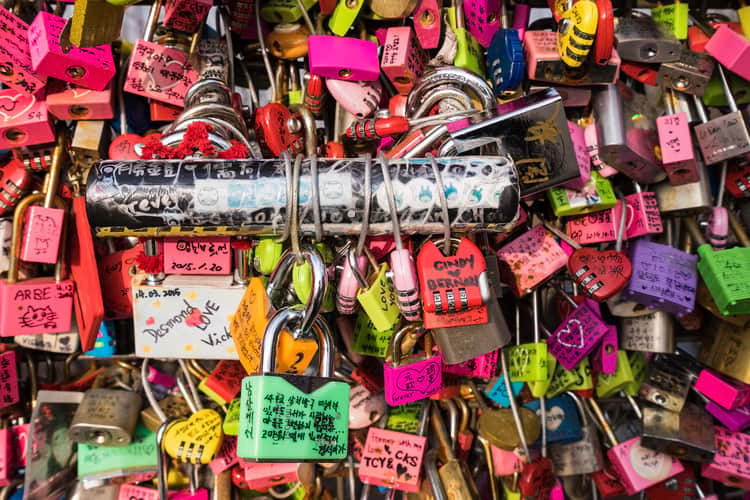 In addition, you will discover thousands of padlocks writing with messages and attached to the fence to show their eternal love or wishes. 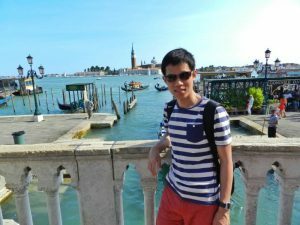 So don’t miss up this opportunity to stop by this amazing tower that full of relaxing and romantic which is one of the best places to visit in Seoul Korea. 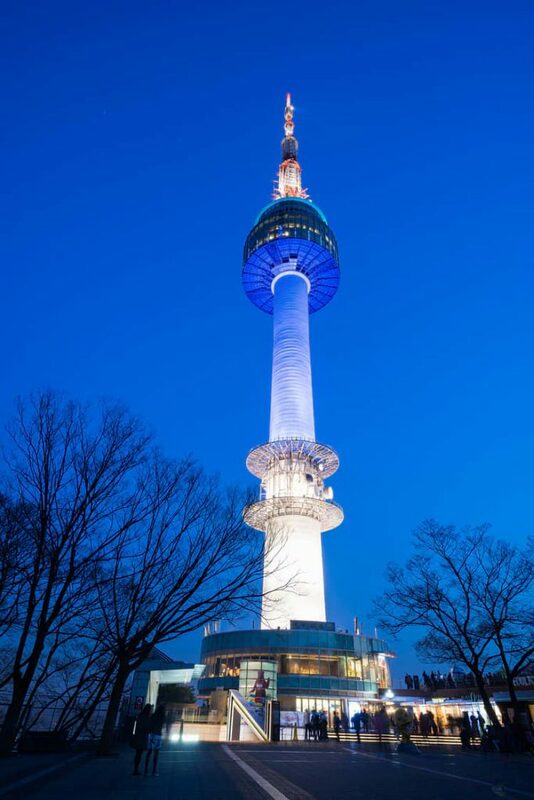 Namsan Seoul Tower was built in 1971 to serve as a transmission tower to provide TV and radio broadcasting in Seoul. The tower is also known as N Seoul Tower and located on the Namsan Mountain in central of Seoul Korea. There are restaurants, cafe, coffee shops, gift shops, Hello Kitty store and souvenir shops at the tower that you can pay a visit. 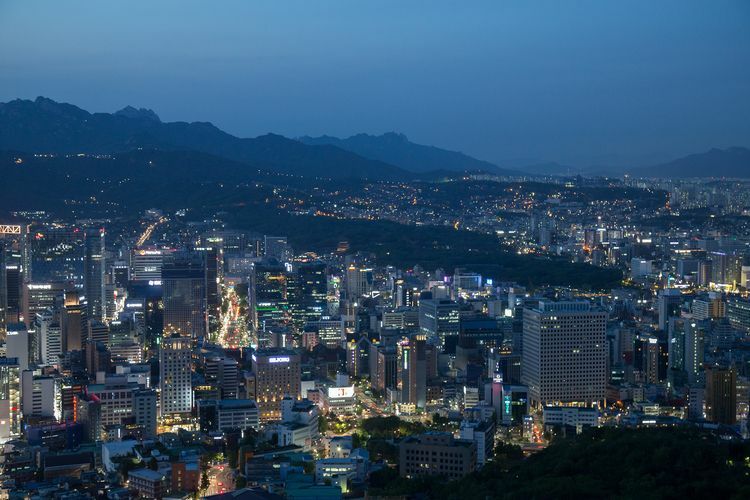 The tower has offered the digital observatory which provides you a 360 degree panoramic view of the Seoul City. This is the perfect place for you to have a cup of coffee and sitting there for relaxing meanwhile enjoy the beautiful view of entire Seoul City. 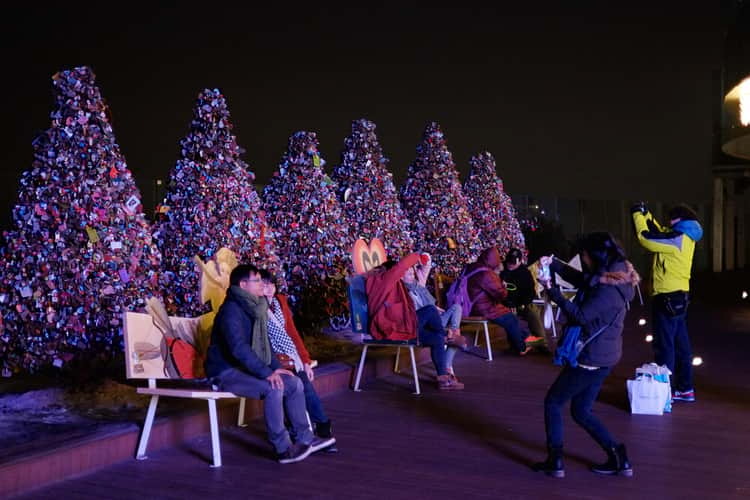 Don’t forget to buy some foods on the ground floor and enjoy seeing the beautiful night view of the Seoul city and surrounding sparkling colorful lights while eating and chatting with your family, friends or lover during night-time. Other than this, you will discover many padlocks spread around the roof terrace. You can go to take a look about the wishes messages that written on the padlocks. Sunday to Friday 10:00 - 23:00 10:00 A.M. - 11:00 P.M.
Saturday 10:00 - 24:00 10:00 A.M. - 12:00 A.M. 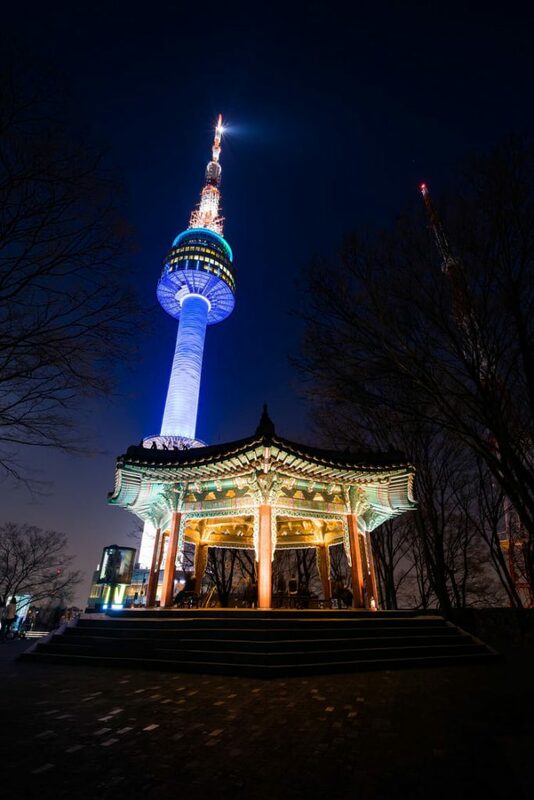 Check N Seoul Tower Discount Ticket Deals Now! 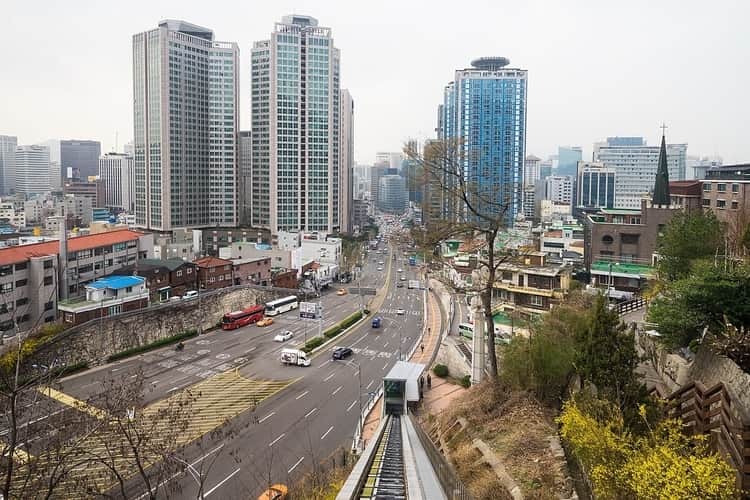 Tap the Map above to see the walking steps from Myeongdong Station Exit 4 to the location of FREE slanted elevator (Namsan Oreumi) where connected to Namsan Cable Car station. Tap the marker on the Map to see the street view of the location in order to help you easy to identify where should go to take the FREE slanted elevator to Namsan Cable Car Station. 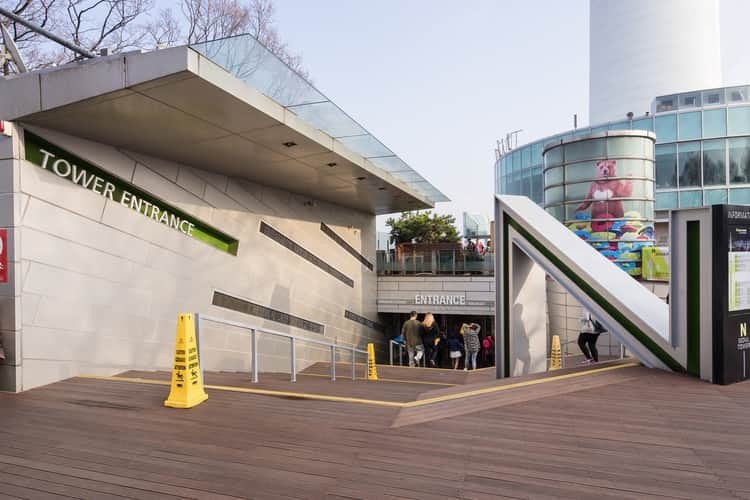 Firstly, take the Seoul Subway to the Myeongdong Station and then Exit 4. 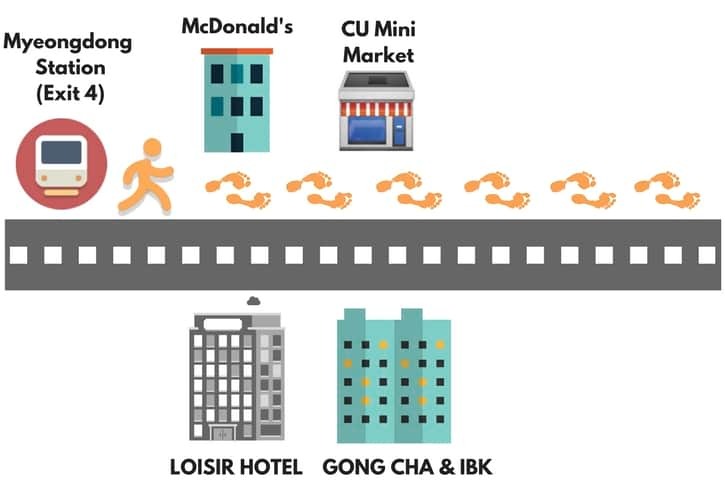 After going out from the station, you will see the McDonald’s (Map Marker 1) on your left-hand side and walk straight until you reach second intersection road. Don’t cross the road and turn left when you see the SHINSEGAE (Map Marker 2) building in front of you. After turn left, you will see the WOORIBANK (Map Marker 3) building on your right-hand side. Go straight until you see a slanted elevator. 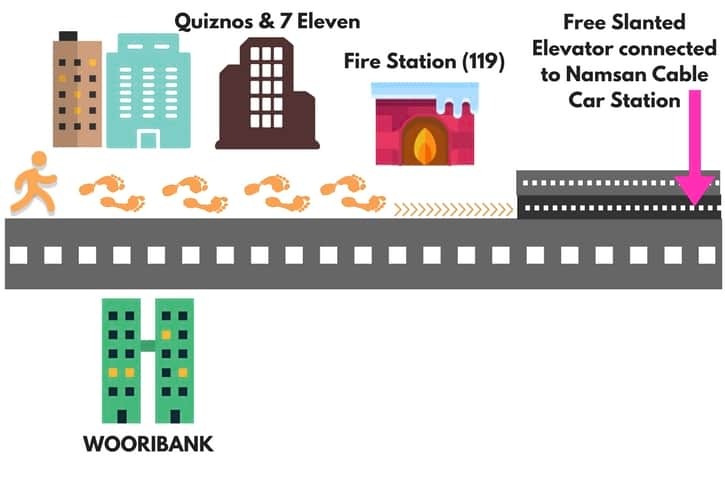 Before reaching the slanted elevator, you will see the Fire Brigade (119) (Map Marker 5) building on your left-hand side. 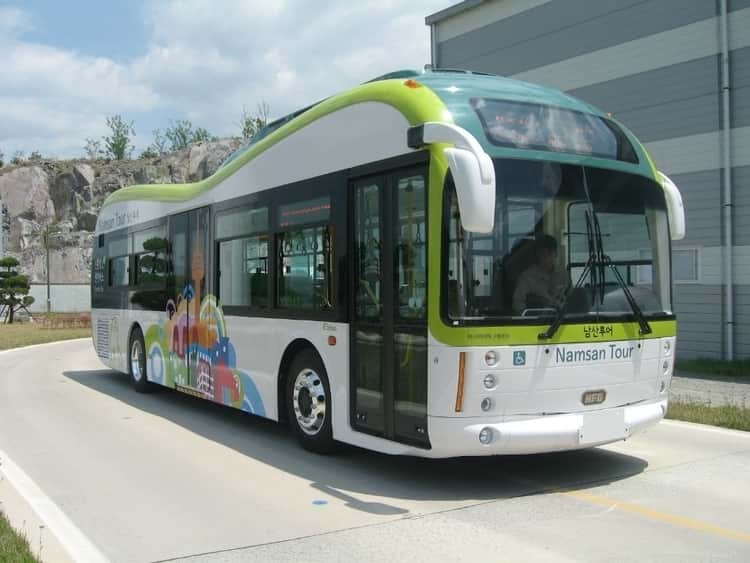 Secondly, take the FREE slanted elevator (Namsan Oreumi) to the Namsan Cable Car station. 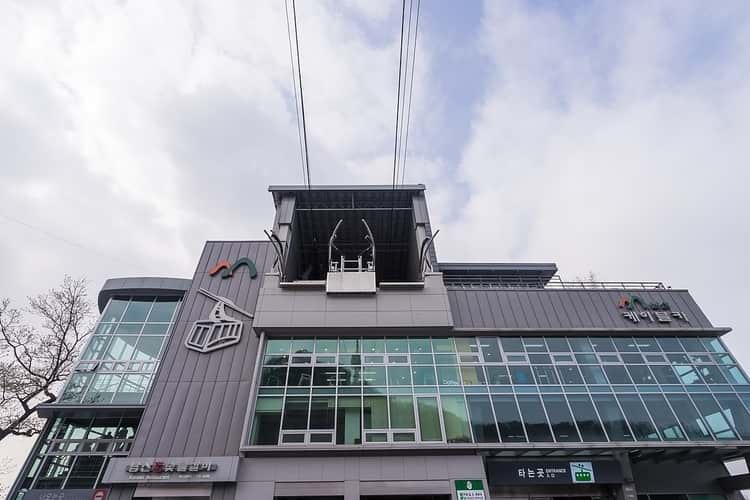 The slanted elevator is well-connected to the Namsan Cable Car station and it only takes 2 minutes to reach the cable car station. Lastly, go to the cable car station to buy the ticket and get ready to explore the amazing Namsan Tower in Seoul. Note: The estimation of walking duration is calculated starting from Subway Exit to Bus Stop. 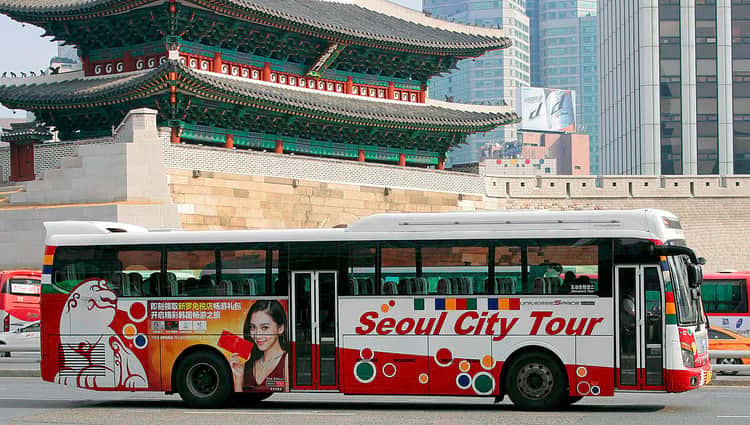 By taking Seoul City Sightseeing Bus, you can get an opportunity to explore the street of Seoul City from your comfort seat. 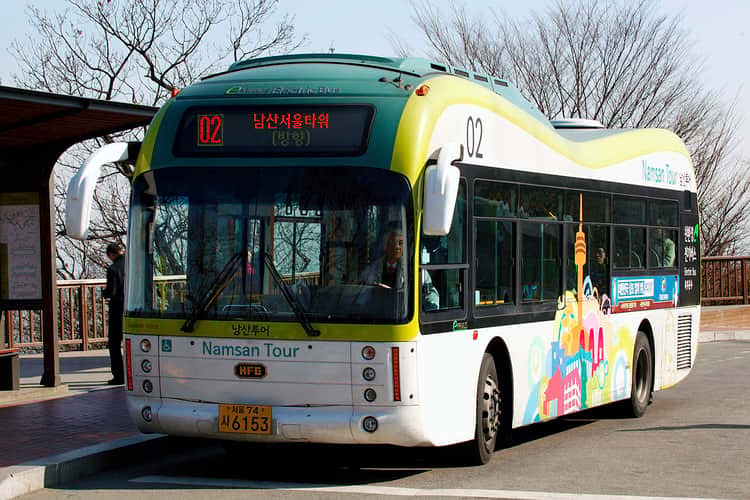 The Sightseeing Bus Tour will drop you to the designed tourist spots in Seoul Korea. You also able to get on and get off the bus as many times as you want within ticket validity. 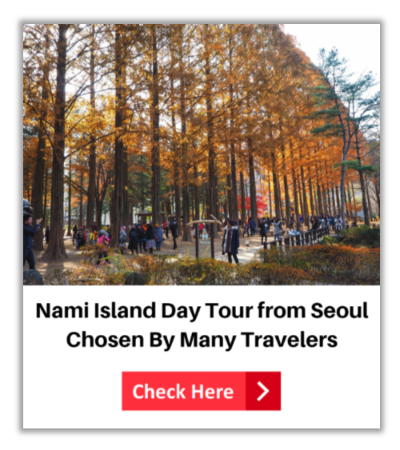 This will give you free to explore more at the Namsan Tower at your own pace and just simply rejoin the Sightseeing Bus when ready for the next tourist spot with ZERO charges. 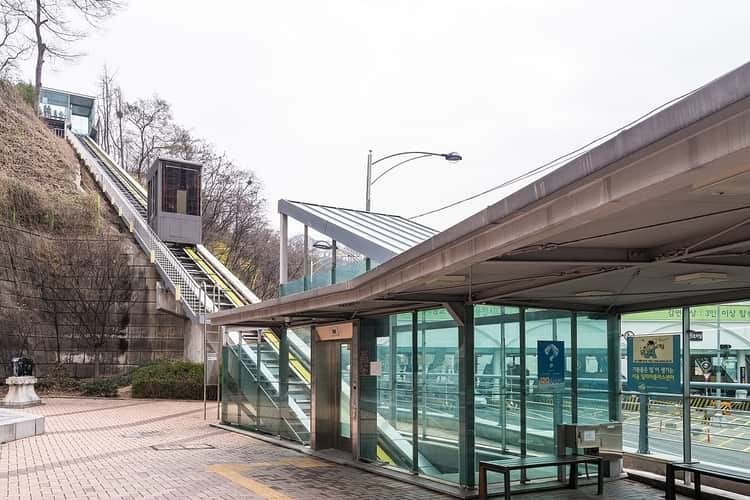 If you not sure how to use the public transport in Seoul to reach the N Seoul Tower you can look for the Seoul City Private Walking Tour Guide. You just need to tell your tour buddy which places you interested to go. Then, just following your tour buddy footsteps and using public transport to reach the interesting sights and landmark of Seoul Korea. 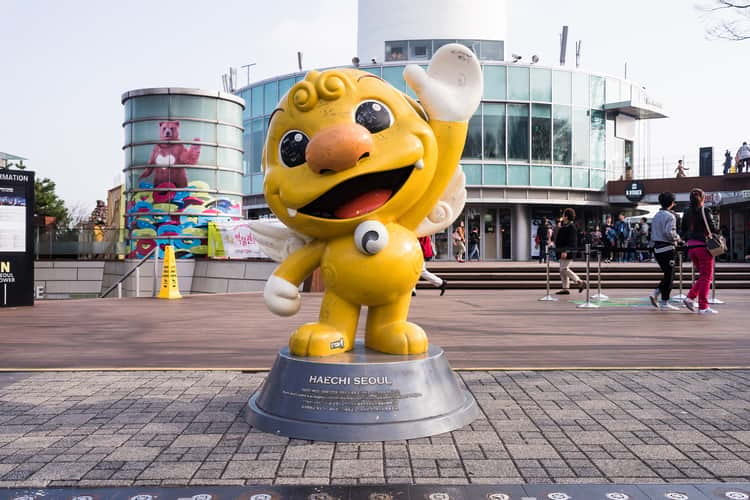 In addition, your knowledgeable tour buddy able to provide you deeply understand about the N Seoul Tower and other famous places that you want to visit. This walking tour also suitable for those who prefer to get a closer look at the local landscape and culture of the Seoul city. 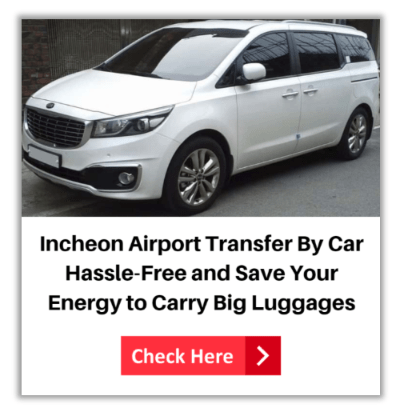 Private Car Tour is suitable for those who don’t want to waste time on learning to use public transport and want easily to reach the famous attractions in Seoul with convenient way. 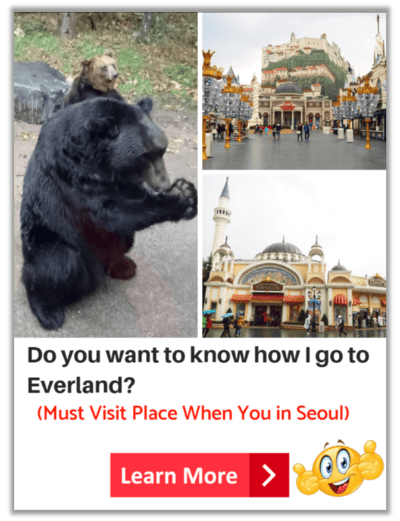 This can help you fit more sightseeing into your Seoul trip and travel with comfort and easy. Besides that, you can customize your own itinerary and choose the places that you love to see in Seoul. 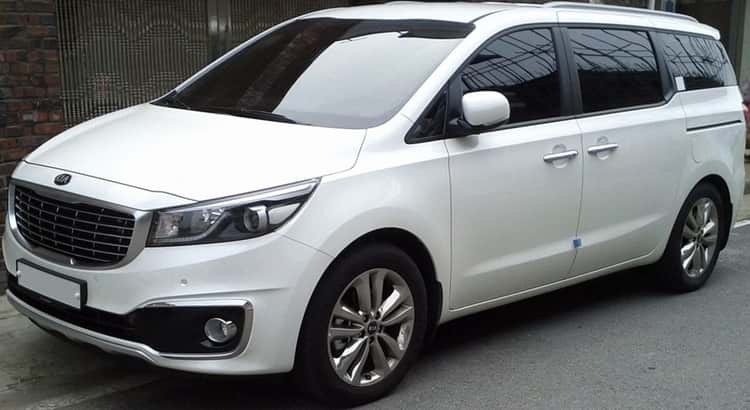 Apart from this, Seoul Private Car Tour also ideal for families (with kids or seniors) and small groups of traveler who are busy in their working life and don’t have time to do research on how to go to the N Seoul Tower and other famous places in Seoul Korea. Namsan Seoul Tower is one of the important landmarks in Seoul. 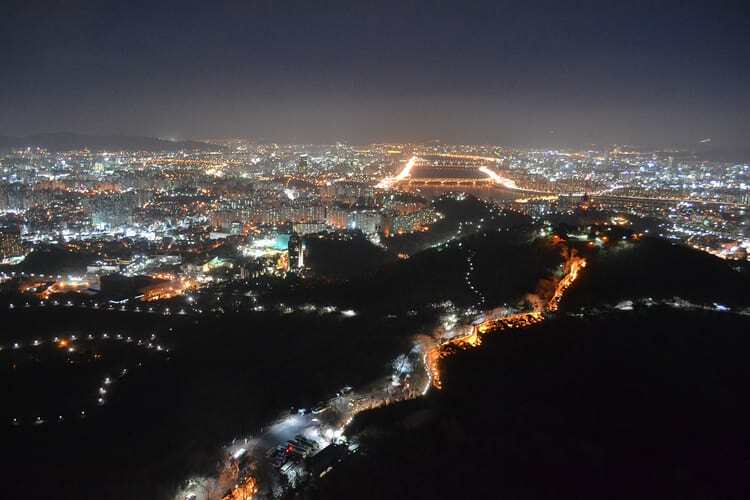 In there, you are able to observe the entire city view of Seoul, especially night-time you can enjoy seeing a dazzling display of whole city lights. Don’t forget to book N Seoul Tower ticket discount offers online to enjoy cheaper rate and save your pocket money. There are countless of love padlocks attached to the fences which have done by couples to symbolize their eternal love. Thus, it’s a nice and romantic place where your partner and you can write a love message on padlock and then locked it to the fence. Besides, you will find some cafes and restaurants in there which you can take a rest and enjoy the surrounding atmosphere with relaxing. Hope that the information in here able to provide you a better idea of getting there. 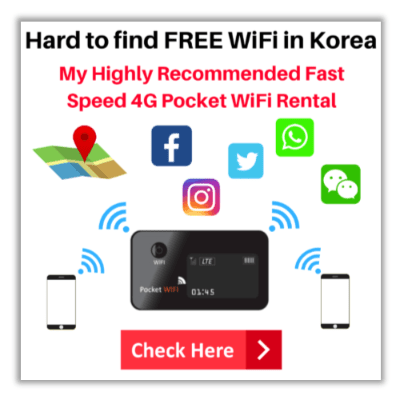 Don’t hesitate to share this post with your friends on Facebook or Twitter if you found it was helpful to them for travelling in Seoul. 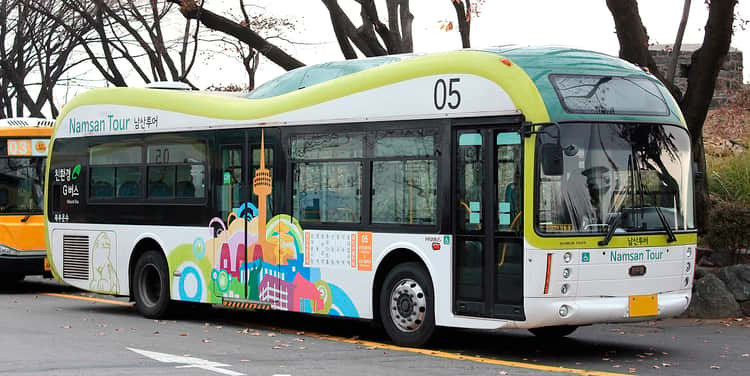 Which transport service you will likely take to N Seoul Tower? Kindly share your favorite in the comments below. Wish you have a blissful and wonderful trip to Namsan Tower and Seoul !